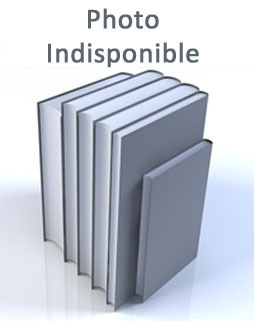 Imprimerie G. COUDERC. Avril-Juin 1967. In-12. Bro... Plus d'informations.